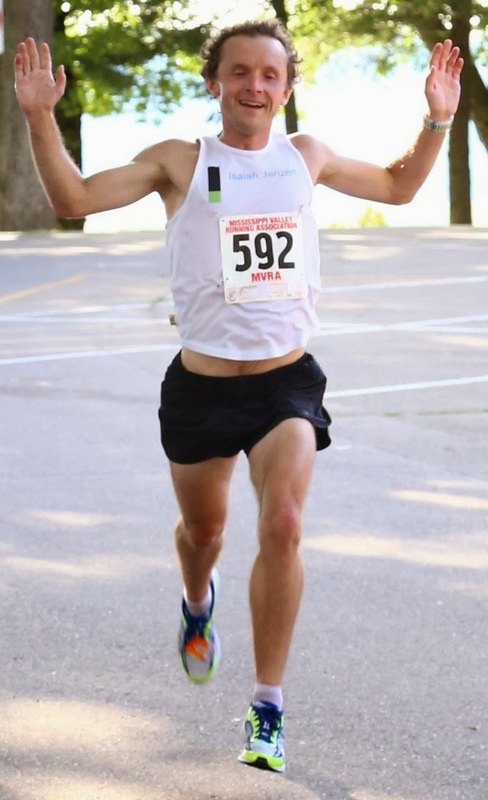 I won't lie, running isn't going stellar, and I'm running the 100 km IAU world championships in Croatia September 8th! But I'm not really going to talk about that today. Instead, I'm going to touch on motivation. This is my second USA Track and Field world championship team. The first was the 24 hour world championships in 2015. This means a lot to me! Not only does it show that I'm more than a one-good-race wonder, I also have some range, I'm not just good at one event. I am (or at least have been) at least national class over seven hours, and 24 hours, two rather different events with few cross over successes. I was never in the military or the Peace Corp so I have felt guilty for all of the luxury and wealth I enjoy simply being a USA citizen despite never being in public service. So being a representative of our country with USA across my chest is a huge honor and opportunity to represent this diverse nation. I have never been a very physically talented person, except maybe in the mountains. In high school I never went to state athletics competition of my own independent doing. In college I never went to nationals. After college, working at the shorter races my performances were no where close to national level. On top of that, I was the shortest person in my kindergarten class, and more or less held that status until late in high school. Also, from years 9 through 18 of my life, I lived in rural areas, and that tends to mean that athletics takes on more importance than it might in an urban setting. That's a long way of saying, there is some insecurity inside me that I am not "good enough" from an athletic or physical point of view. This would be part of the negative side of motivation, the thing I am fleeing, my inadequacy, my need to prove something. Now that I have achieved this, there is a calming and humbling aspect. It's a lot like landing a plane, it's the best moment in flight training when you bring that plane down safely alone! This part of motivation is much smaller than the positive "what is possible?" aspect of motivation where I love pushing myself to see what is possible. Yet I realize now that I'm far from alone with this feeling. Many successful athletes are trying to prove something. Mostly it's prove it to ourselves, but there is a definite external factor, like Michael Jordan not being on his varsity high school basketball team his sophomore year, and wanting to prove his mettle.